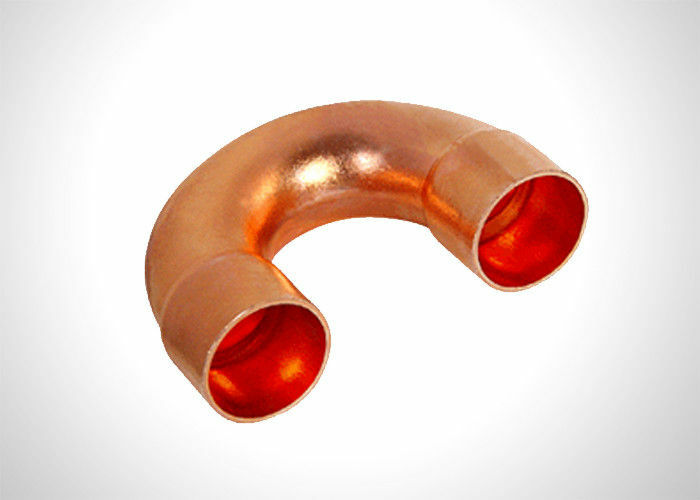 Our precision engineered U bends are made of good quality copper pipe. 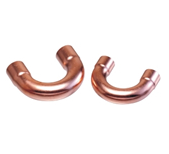 Our copper U bends are suitable to return the flow of coolants/fluids at 180 degree in a much smaller space. Offered in both expanded as well as plain specifications, our U shaped tubes are very much suitable for condensers and evaporators.